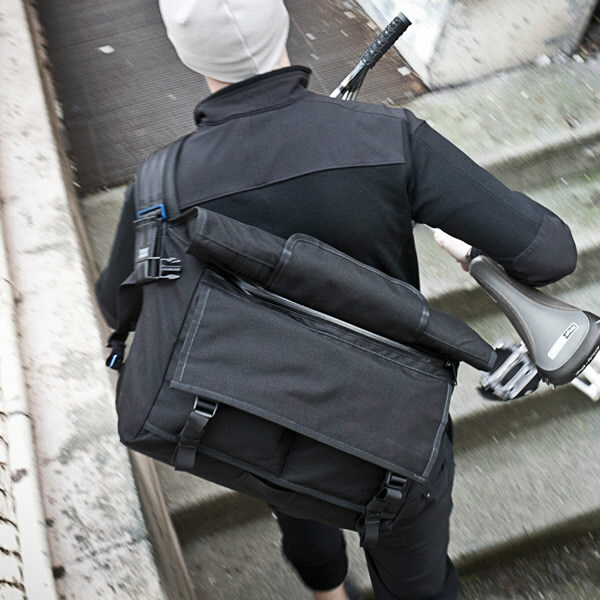 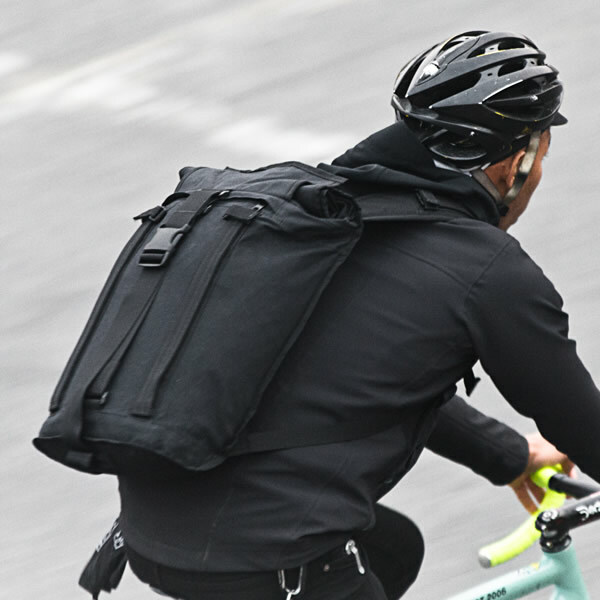 The R2 series is equipped with two Arkiv rails for a multitude of carry options in a minimalist design.Accessories range from simple cell phone pouches and tool pockets to larger organizers and laptop sleeves. 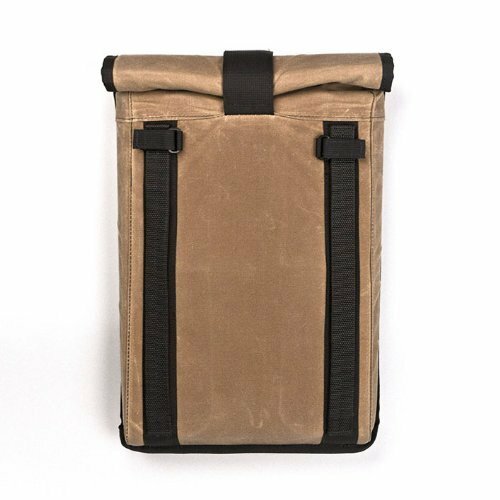 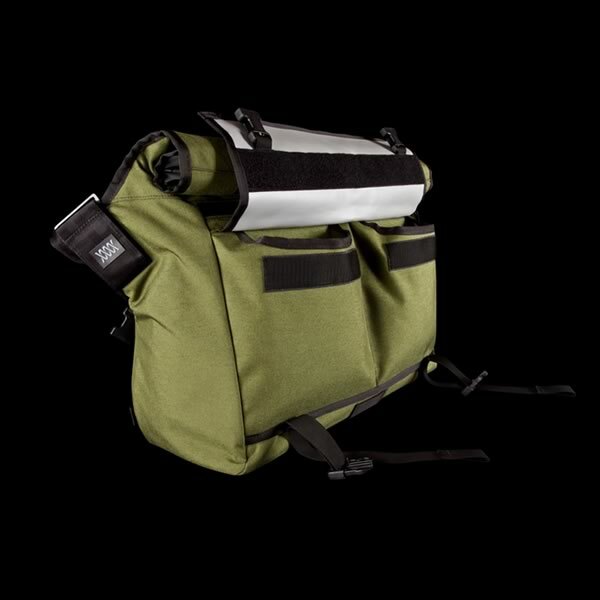 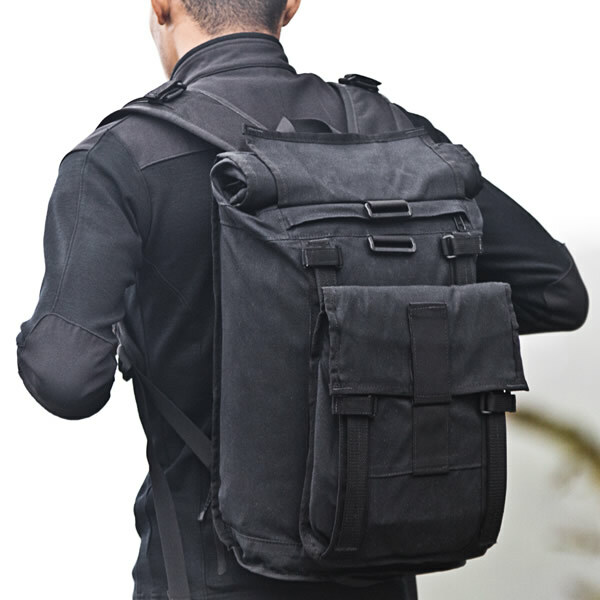 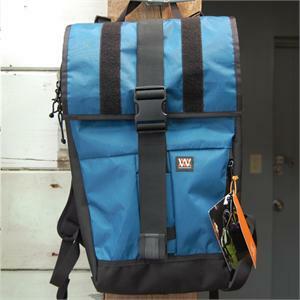 The Arkiv pack can be used in either “roll-top” mode, or in a traditional “flap-down” configuration, has one external zippered pocket for items like a phone or passport, and one interior zippered pocket that is ideal for documents and fits up to a 15” laptop. 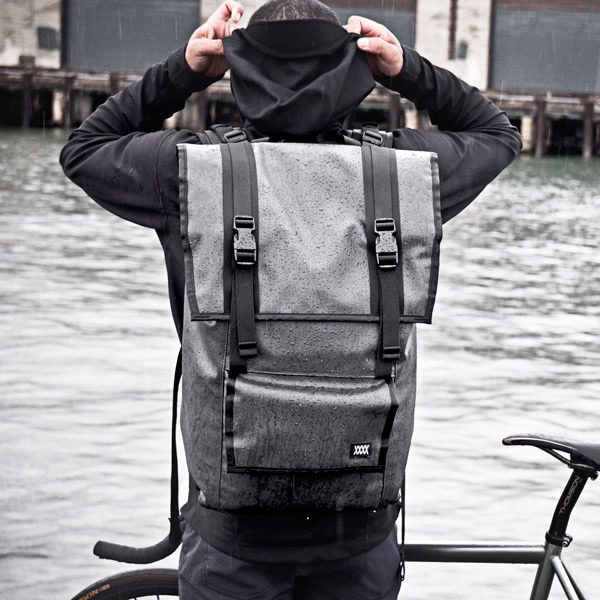 The Arkiv backpacks feature multiple weatherproof compartments, urethane coated YKK zippers, waterproof materials, and an internal frame sheet. 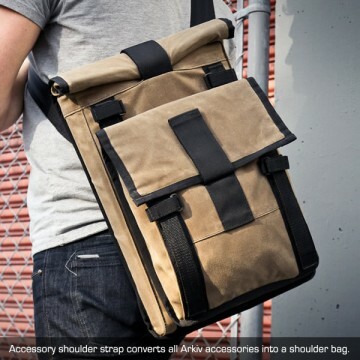 arkiv field pack in flap down mode.